Charles N. Detrow Jr., age78, resident of Shelby died on August 22, 2018 at his home. 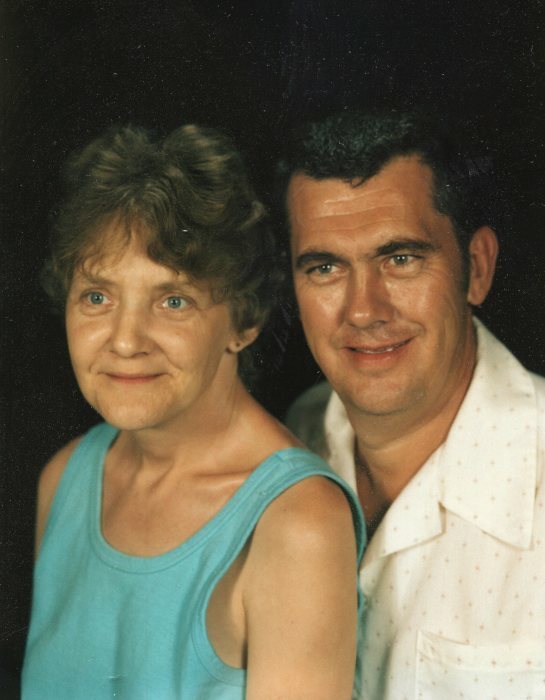 Born September 27, 1939 in Ashland to Charles N. and Wynona Katherine (Davis) Detrow, he had been a Shelby resident for 12 years. He retired as a teamster with the Local 407. Charles enjoyed bicycles, restoring old vehicles, and collecting whizzer motor bikes. He was survived by his son Fred (Dee Dee Eberhardt) Detrow of Shelby; daughter Tammy (Michael) Pitts of Parma Heights; grandchildren Kelsey Rokicky, Morgan Rokicky, Madison Rokicky, and Adianna Detrow. In addition to his parents he was preceded in death by his wife MaryAnn (Mesko) Detrow whom he wed on December 28, 1964. Per Charles request, funeral services will not be observed. Memorials contributions may be made to American Cancer Society at 5555 Frantz Rd, Dublin, OH 43017.